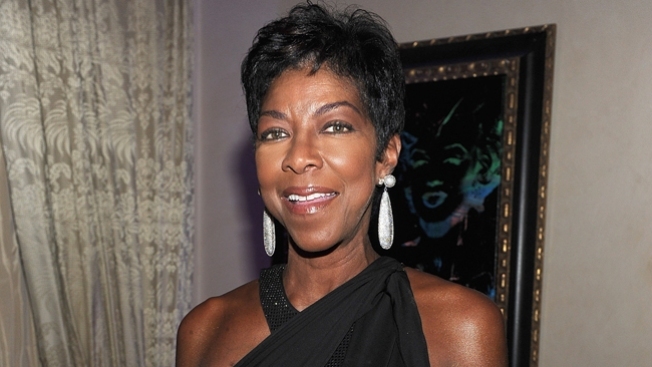 The Kennedy Center and Georgetown University are honoring the legacy of Dr. Martin Luther King Jr. with a free concert featuring Natalie Cole. The "Let Freedom Ring'' concert Monday at 6 p.m. is free, but tickets are required. Tickets will be distributed two per person on a first-come, first-serve basis beginning at 5 p.m.
During the concert, Georgetown University will also present its annual John Thompson Jr. Legacy of a Dream Award to George Jones, the CEO of the social services charity Bread for the City.